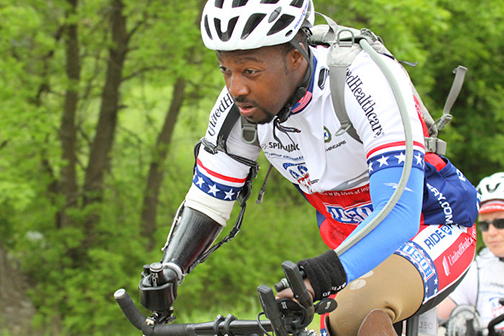 From building and donating adaptive bikes and producing cycling events throughout the nation to supporting community-based rehabilitation and recovery programs and important medical and clinical research, Project Hero is raising awareness of the national PTSD mental health crisis and making a difference in the lives of thousands of Veterans and First Responders, as well as their families and communities. 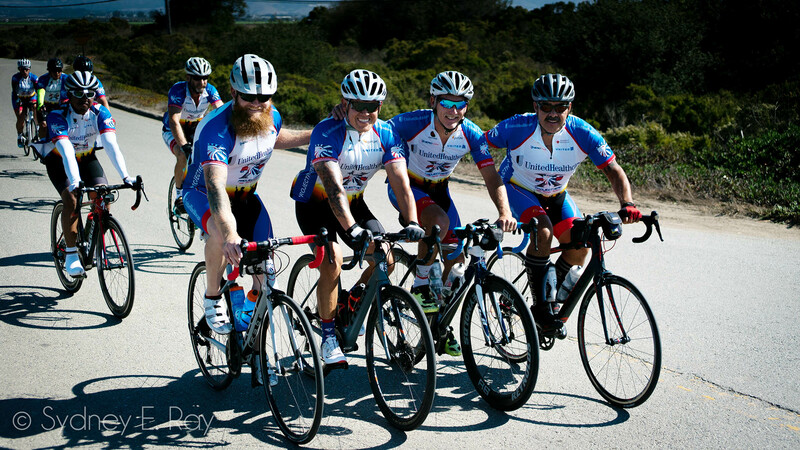 Our programs have helped more than 10,000 Veterans and First Responders through cycling-based programs and other events since 2008. 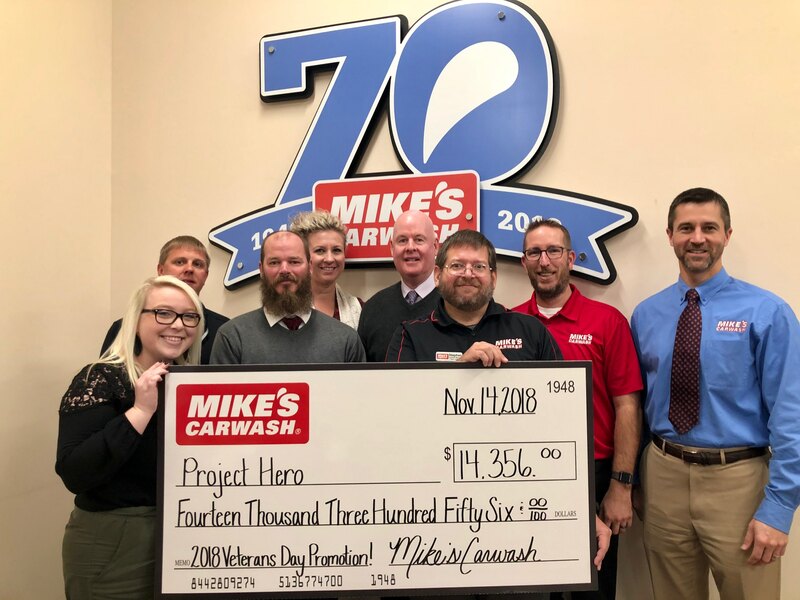 Project Hero participants record elimination of and decreases in use of prescription drugs of as much as 65 percent, greater injury recovery rates, improved sleep habits and overall improvement in daily life functions. 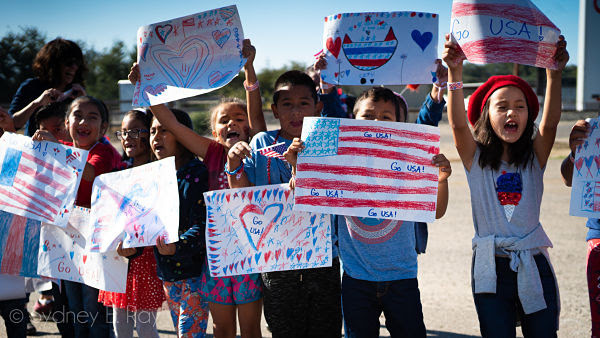 Project Hero has built more than 200 adaptive bikes for injured Veterans, donated more than 2,500 bikes to Veterans and logged more than 30,000 bicycling miles in 30 states and 6 countries to bring hope, recovery and resilience in support of America’s Healing Heroes. 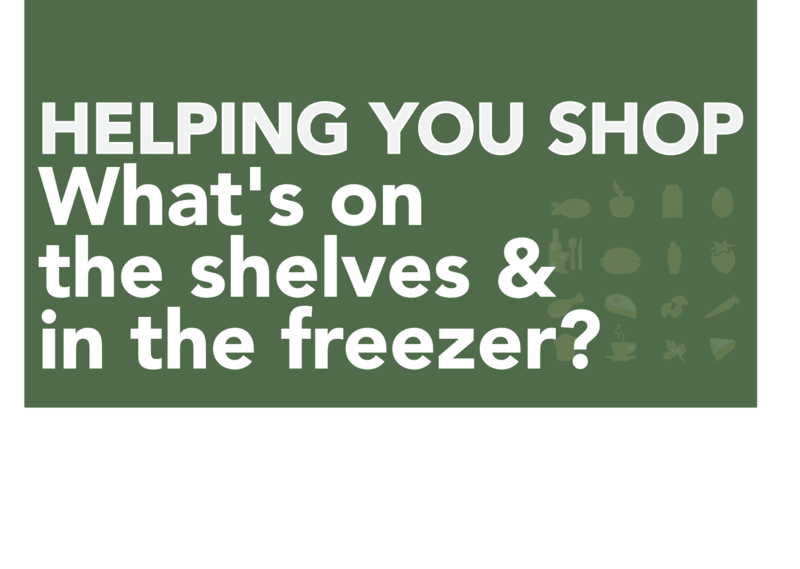 For more information, email us at info@weareprojecthero.org. 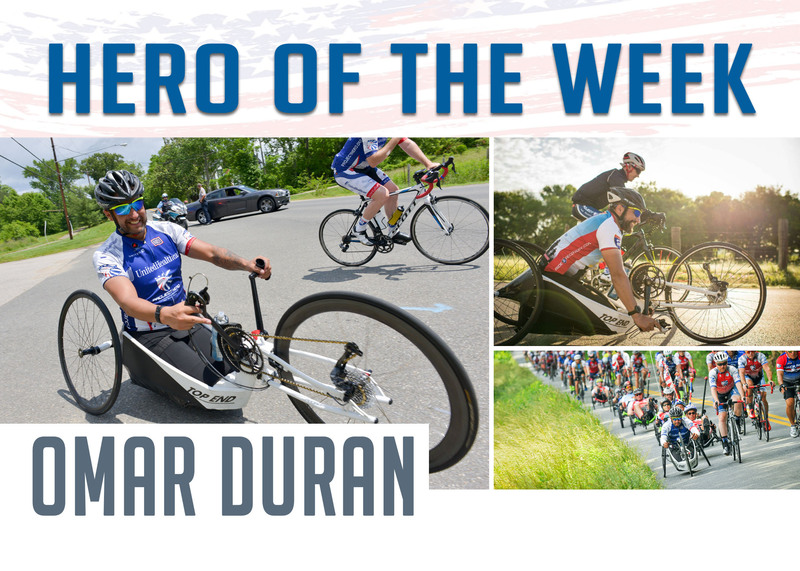 Project Hero programs include Project Hero HUB Centers, multi-day Challenges and Resilience Rides, along with single-day Honor Rides, all designed to help healing heroes set and achieve goals beyond their original expectations. Community and Military-based HUB Centers offering participants recovery and rehabilitation programs that embody the Five Pillars of Project Hero: rehabilitation, employment, education, family support, community service all designed to deliver the benefits of Project Hero to Healing Heroes throughout the US. 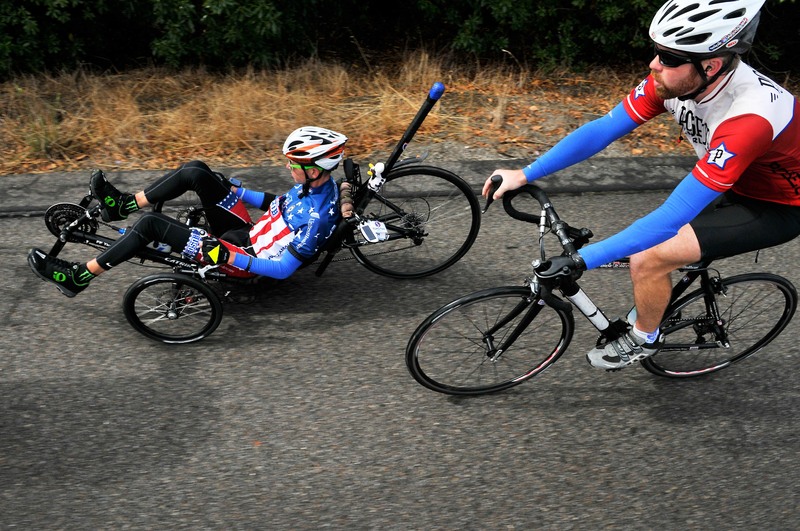 Project Hero participants are encouraged to ride and complete Ride 2 Recovery Challenge rides and Honor Rides. 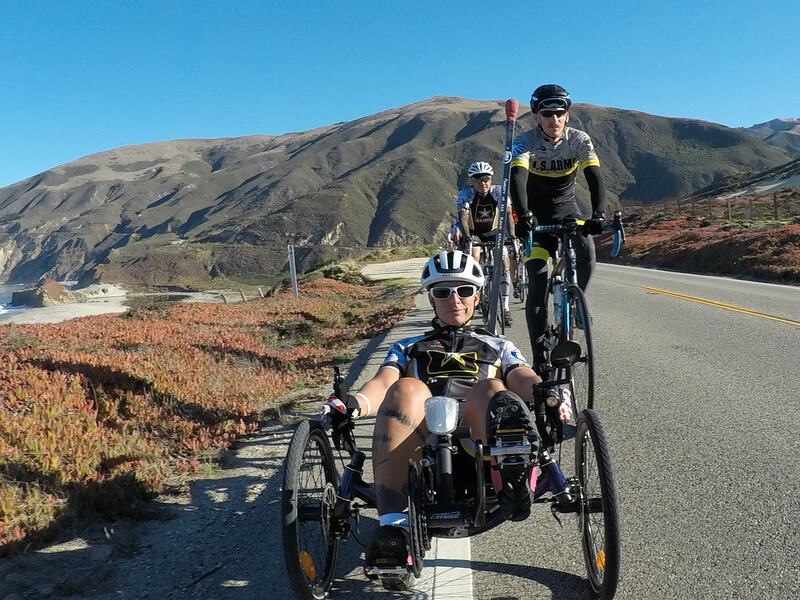 The multi-day events consist of Ride 2 Recovery Challenge events, Mountain Biking rides and Resilience Rides. 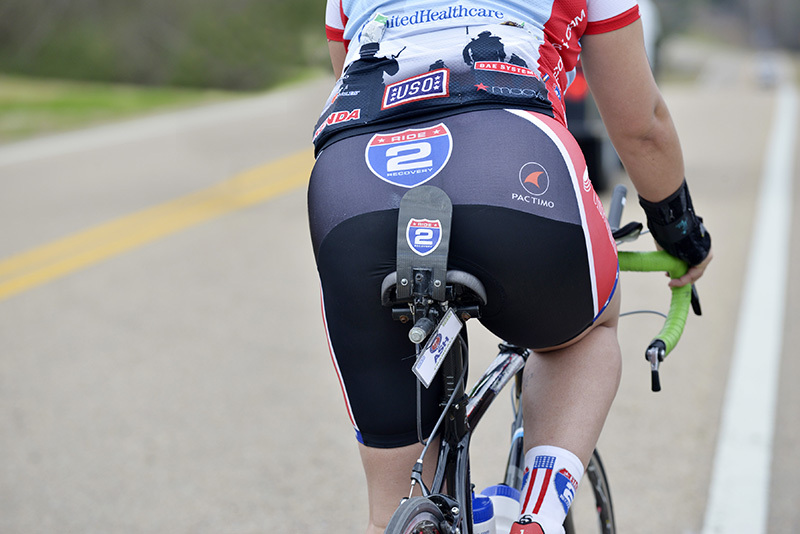 Our single-day Project Hero Honor Rides are geared towards raising awareness and funding for the R2R Programs and connecting Veterans and First Responders with riders in the local community, all with one important goal of helping more riders ride more often. Working in partnership on participant research with Georgetown University Hospital and other leading clinical researchers, Project Hero programs have proven to produce positive outcomes at lower costs and reducing drug-based therapies for Veterans and First Responders in communities throughout the US. Our Ride 2 Recovery program adapts and modifies bicycles on a daily basis and we have the ability to create one-of-a-kind specialty bikes from the ground up. 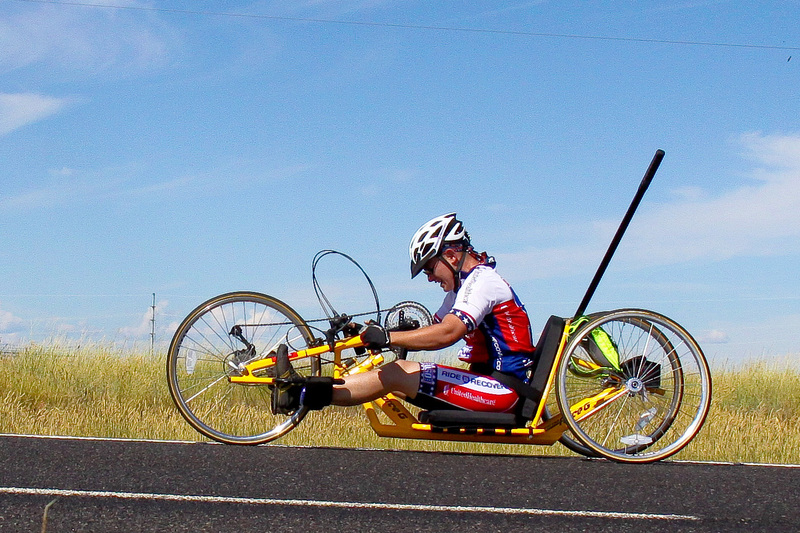 With a nationwide team of mechanics and engineers, we can create very unique bikes with custom frame designs and any adaptions needed to help with the mental and physical health of our Healing Heroes. 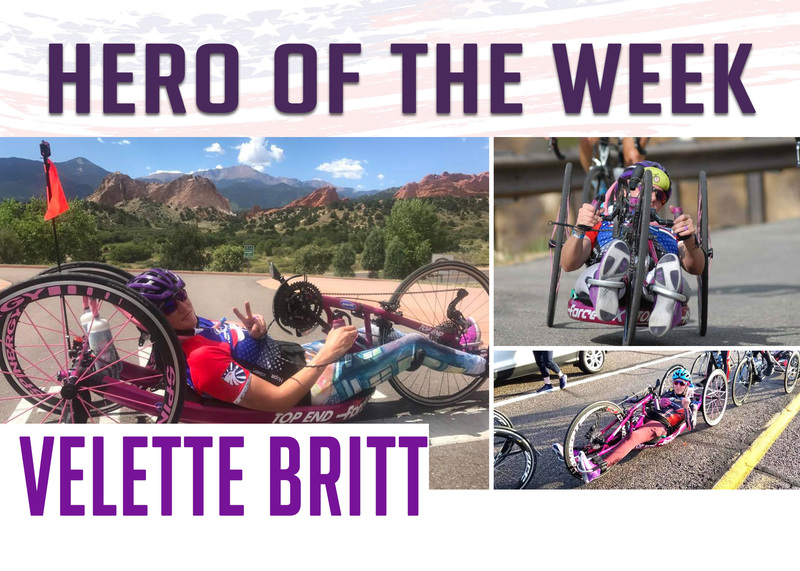 The following are examples of the amazing work that has helped our Healing Heroes reach their goal of being free to ride.